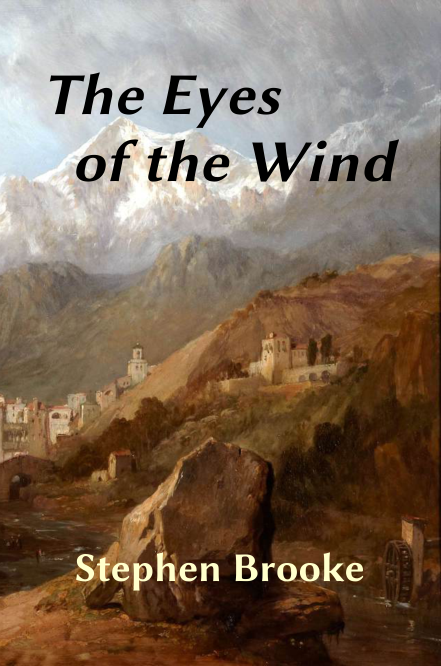 Release of my new fantasy novel, THE EYES OF THE WIND, has been set for July 15. Young Saj only wanted to deliver his wagon-load of goods and be on his way to a new life in the South. How did he end up kidnapping a willful young noblewoman? Or was it she who kidnapped him? He wasn’t quite sure. Facing pirates, bandits, and sorcerers, Saj finds himself seeking the four mystic gems known as the Eyes of the Wind for a mysterious priestly order. Accompanied by Marana, who may or may not love him, and the wily wizard Xit, who may or may not be a god, his quest takes him from the sea to the mountains and into his own soul. For Saj has powers that lie within him, powers of which he is only now becoming aware.